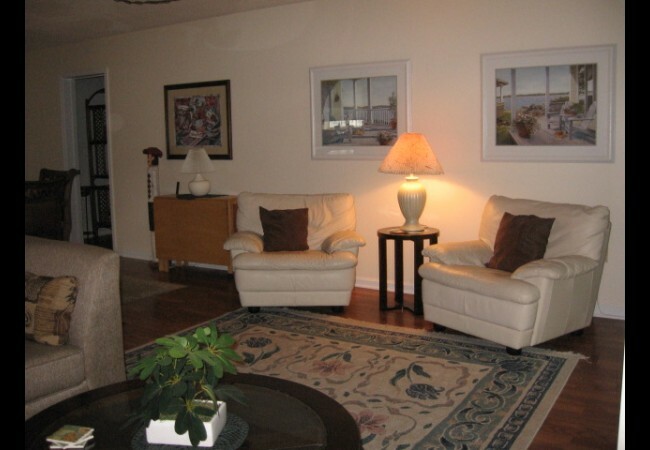 This condo is a highly sought after FIRST FLOOR 2 bedroom, 2 bath modernly decorated with hardwood floors, new furnishings & an electric fireplace. Wi-Fi INCLUDED. 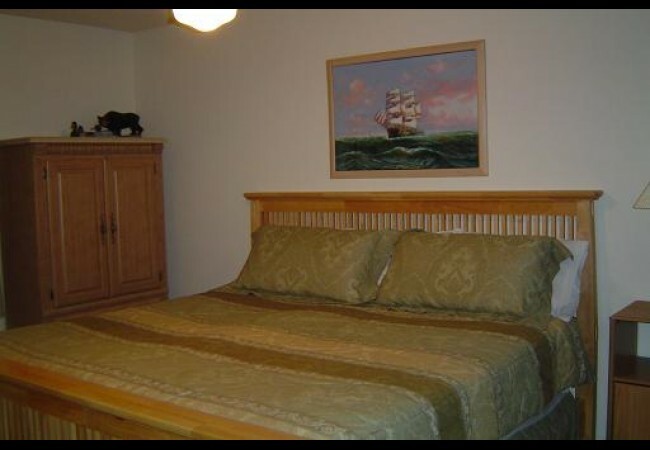 Master bedroom has a King size bed, TV, and a bathroom attached to suite. 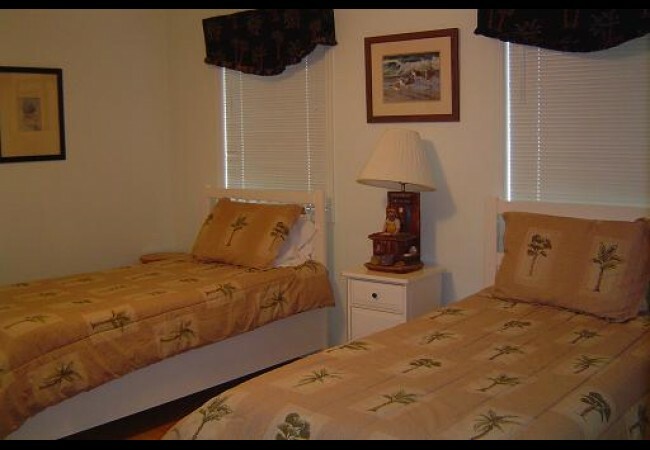 Second bedroom has twin beds. 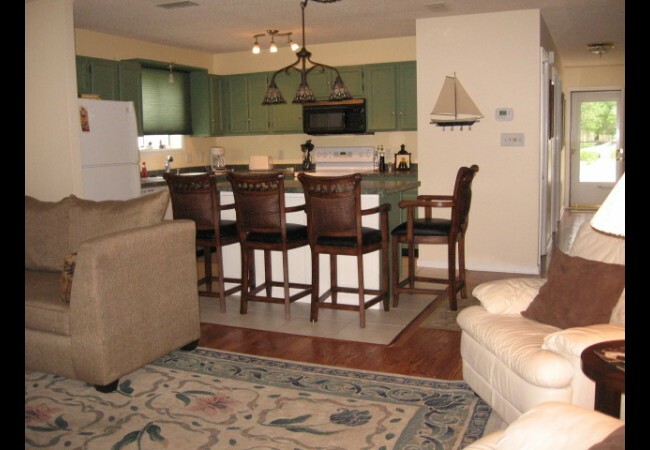 Immaculate and updated kitchen is very spacious with large island and bar stools. Plenty of cookware for you to enjoy a good home cooked seafood dinner. Washer and Dryer right in the condo. 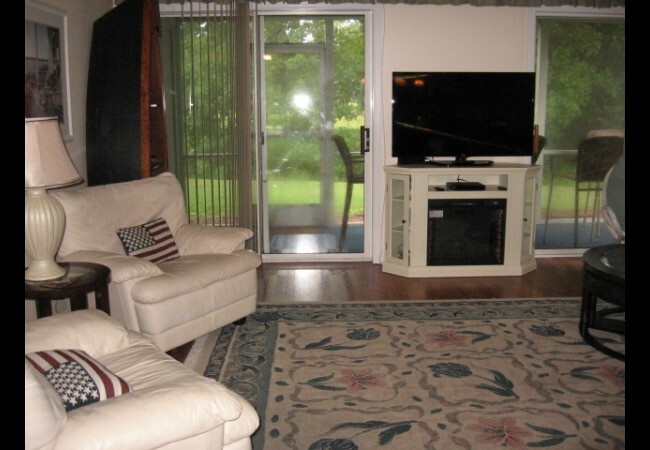 Large screened in patio porch with table overlooking the serene woods. 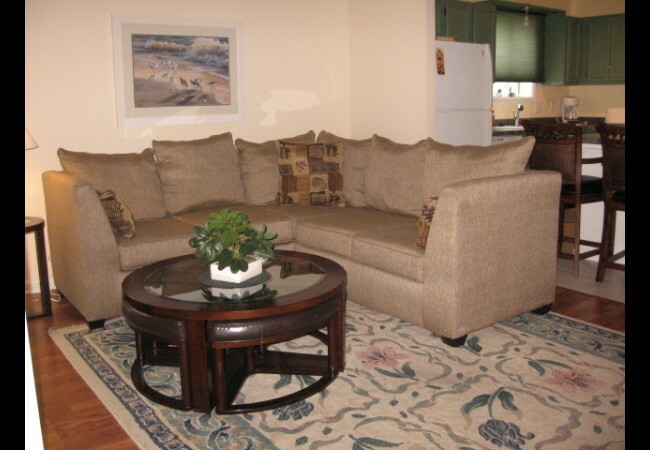 Everything is in the condo so all you need is to buy some food and pack your swim suit. Included in the rental is 2 outside pools and the Amenities center which features heated indoor pool, outside pool, sauna, hot tub & gym. 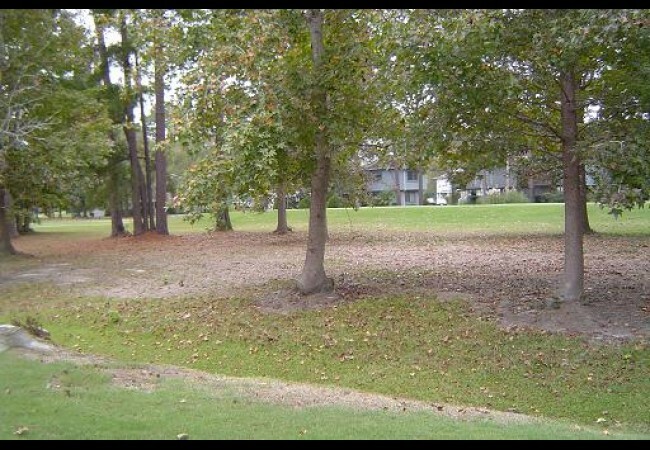 Minutes from beach, golf courses, fishing, attractions, shopping & dining. 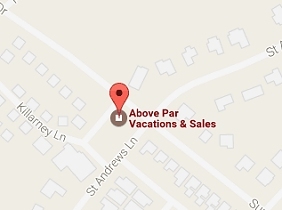 Close to the Myrtle Beach Airport. This condo is a NO SMOKING & NO PETS.